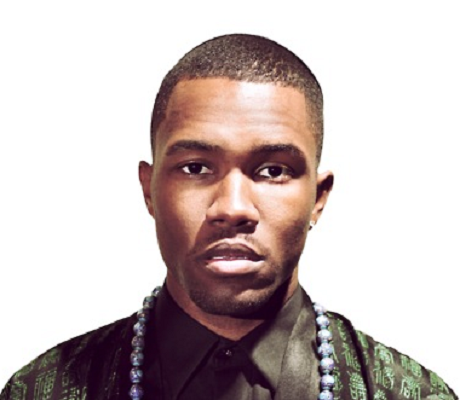 Is Frank Ocean R&B’s Next Trend? It’s hard to define what a true R&B artist is anymore with artists easily blending pop melodies and hooks into their sound. Chris Brown for example is not an R&B artist. He’s a pop artist who knows how to crossover to receive airplay on the R&B stations. Same holds true for Rihanna, and I’d argue Beyonce. But, all are considered R&B acts in award shows like the Grammy’s or the BET awards. 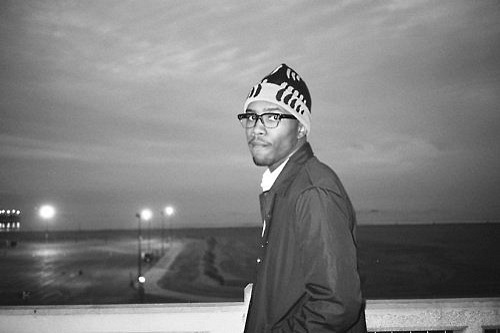 But Frank Ocean is different.